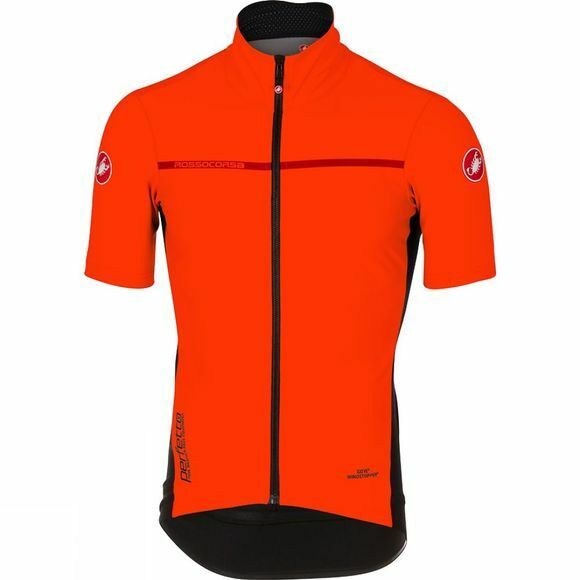 Castelli's Perfetto Light 2 is created for the pros to be cooler than a fully insulated "rain jersey" but warmer than a high-breathability vest. 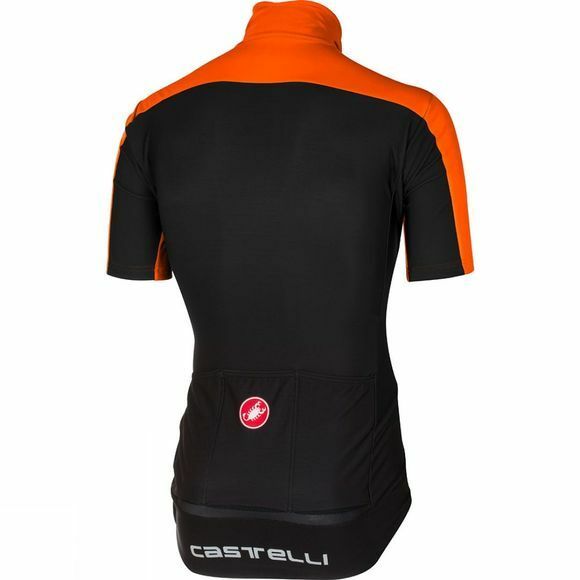 Castelli took their very warm Gabba and made the back in Nano Light Pro fabric. This gives the jacket a lot of breathability and keeps you from overheating inside. They further lightened it up by using a lighter weight Windstopper® on the front. You may think that this product is very niche but it can cover most cool conditions (except wet racing and very cold), yet it handles warmer temperatures well. And the fit is exceptional, which is one more reason you’ll keep reaching for it. This piece doesn’t fully replace high-breathability jerseys or insulated jackets but it’s another arrow in your quiver that is ideally suited to cool temperatures, especially when it’s dry or there’s a risk of light rain.